Visiting Washington DC is always a fun and educational experience for families from around the world. The Watergate Hotel is pleased to offer a range of amenities and services designed to delight our youngest guests. Our spacious connecting family rooms & suites provide comfort and privacy to families of all sizes. The hotel's heated indoor pool is a great way to relax after a day of sightseeing. As one of DC's historic locations, The Watergate Hotel contains a lesson for young history buffs right within our walls. Our Scandal Room contains a curated collection of objects from the late 1960s and early 1970s, and was used in the 1972 Watergate break. It has been featured on the Travel Channel's Mysteries at the Museum: The Watergate Scandal and in many publications including Architectural Digest. Tours of the room are available upon request (based on availability). Or, book the Scandal Room and adjoining room for a truly historic stay. - Start your day with breakfast at Kingbird. -Explore the area, walking to national landmarks: Lincoln Memorial, Washington Monument, MLK Monument other memorials and beautiful Tidal Basin area. - Return to the Watergate hotel for “Pedal & Picnic” by reserving our custom bicycles with a picnic lunch. -Spend the evening seeing one of the many performances at the Kennedy Center. Located next door to The Watergate Hotel. - Visit the National Mall: Smithsonian Air and Space Museum, American History Museum, Natural History Museum. -Return to The Watergate Hotel and have a casual lunch on the terrace at Kingbird. -Take a swim in the indoor pool. 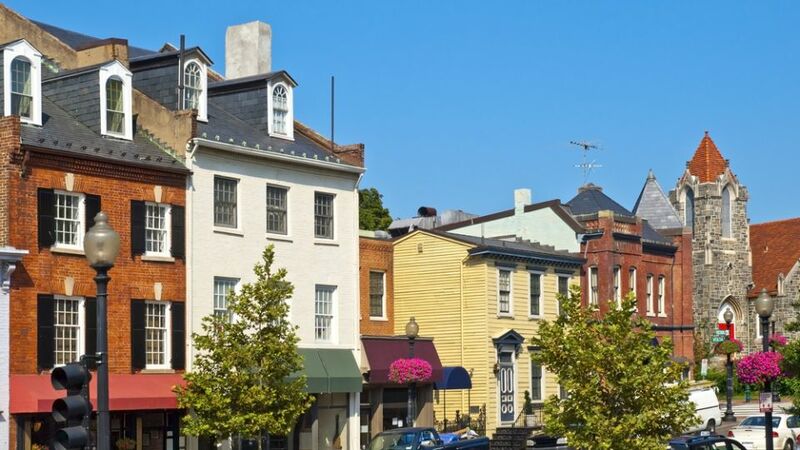 -Spend the early evening shopping and enjoying the nearby historic Georgetown, just a 5-minute walk. 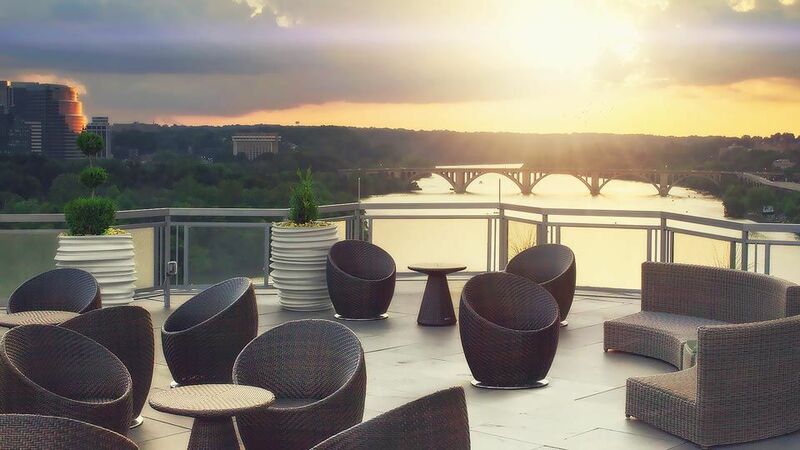 - Relax at The Top of the Gate rooftop with incredible views of the Potomac River and city. Enjoy hand-crafted cocktails, mocktails and small plates. 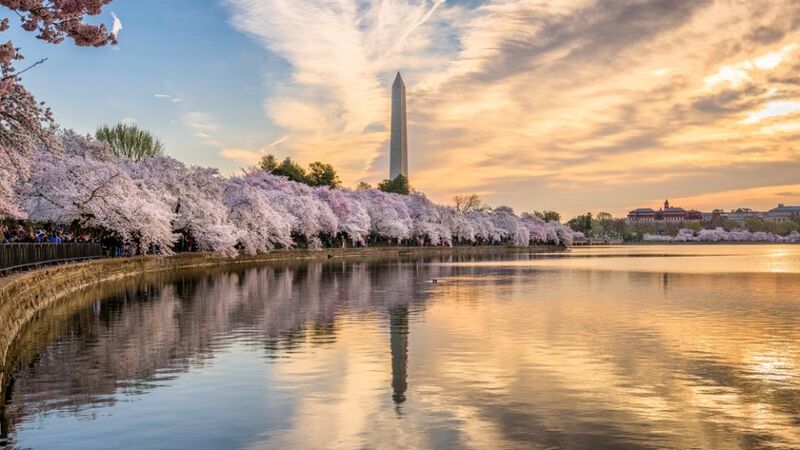 Make your trip to Washington DC memorable and stay in a landmark along the Potomac River. An easy walk or Metro ride to National Monuments, Museums and top attractions. 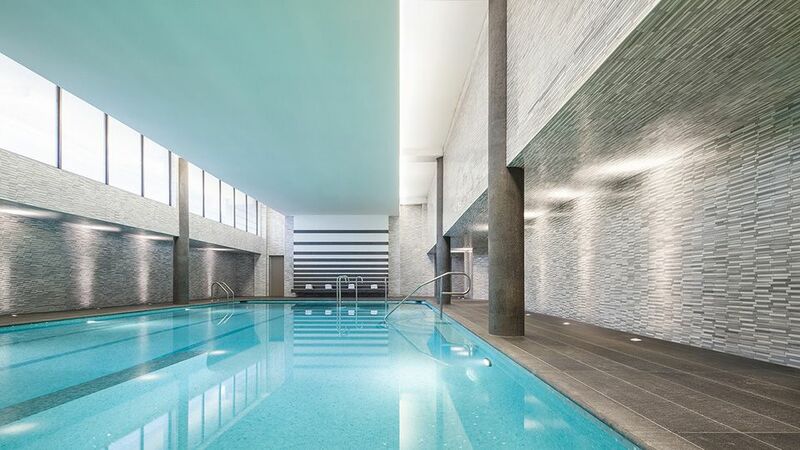 Our heated indoor pool is the perfect way to unwind after a day of exploring. Other family-friendly amenities include hotel bikes that can be reserved and borrowed for the day. Picnic baskets can also be arranged for a Pedal & Picnic! 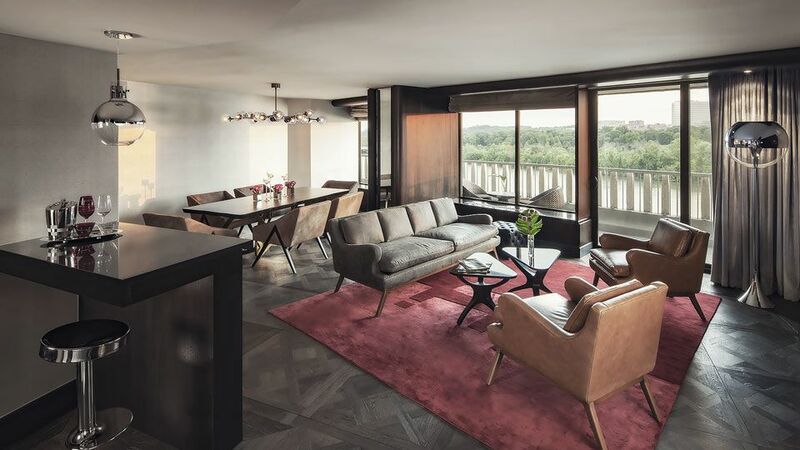 We are pleased to offer guaranteed connecting rooms and suites at The Watergate Hotel. For extended families, our Ambassador Wing provides rooms within a private hallway. Our Weekend Getaway package provides overnight Valet Parking for stays Thursday - Monday. Bring the family and leave your car with us. Walk, taxi or take the nearby Metro to the best of DC.